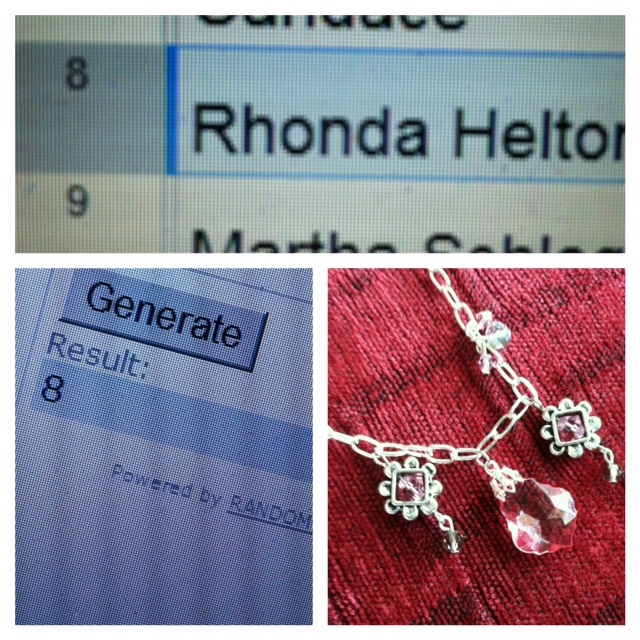 Brenda Pandos - Young Adult/New Adult Paranormal Romance Author: Ash's Necklace Contest WINNER! Using random.org, #8 reviewer was my winner! Thanks so much to everyone for entering. 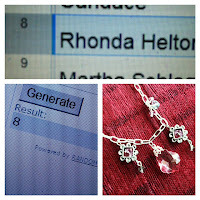 I know many of you wanted the necklace, but there's another chance to win! I'm giving away another necklace, along with books & ebooks, vials of essence, and a $50 gift card on my blog tour coming up Aug 20 - Sept 7, hosting by Yara at Once Upon a Twilight. There will be reviews, interviews, vblogs (by ridiculous me) where I answer YOUR questions, and so much more! 28th- Word Spelunking - character interview - Ashlyn "Ash"
7th- Once Upon a Twilight - Review + Twitter Party!!! So, don't miss out on all the fun! Also, if you missed it, Fin has been interviewed on Once Upon a Twilight and has some great answers, plus a chance to win a signed copy of Everblue! Yay thank you so much!!! I can`t wait to get it ;) This is such an awesome story. Featured Author -- Me! Enter the Giveaway!